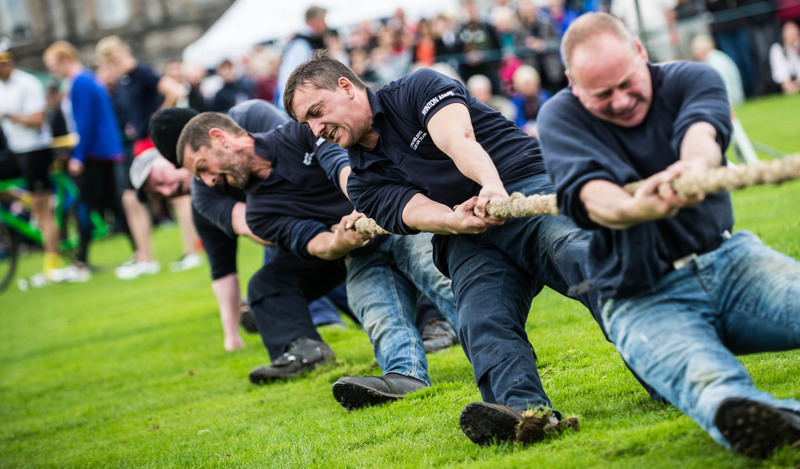 The Perth Highland Games, Perthshire - Fun for all the family! 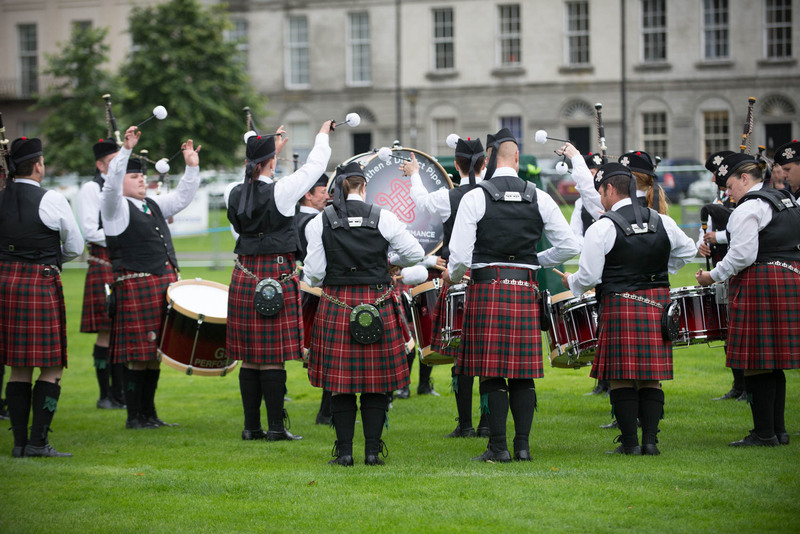 Perth Highland Games is one of the most popular events in the Scottish Highland Games calendar, which runs from May to mid-September each year. 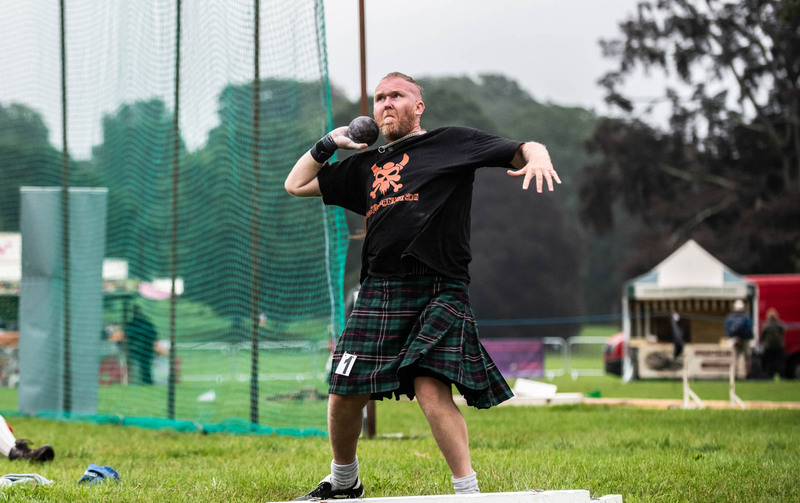 The Games include traditional Heavyweight events such as throwing weights and hammers and tossing the caber. 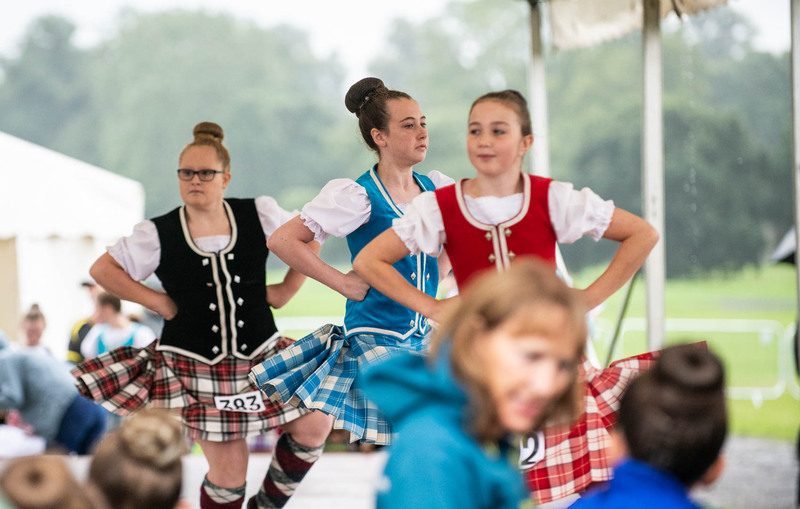 In addition, there is Highland dancing, foot and cycle races and the very popular pipe band contest with large numbers of overseas bands often taking part. A wide range of trade and craft stands will cater for your shopping and catering needs. There is ample parking available at Scone Palace, including an area set aside for disabled parking. There will be a small parking charge of only £2 per vehicle.